Javier Rocha Ortiz passed away surrounded by his family at Watsonville Community Hospital on September 21, 2018. He was 79. Mr. Rocha was born to Graciano Rocha and Mercedes Ortiz in Michoacán, Mexico on April 19, 1939. Before retiring he worked in the strawberry agriculture for 40 years. He was a hard worker who always provided for his family. He was a happy and very friendly person who enjoyed listening to music. He especially liked it when the family gathered to celebrate an event with good food and good friends. He loved his family. 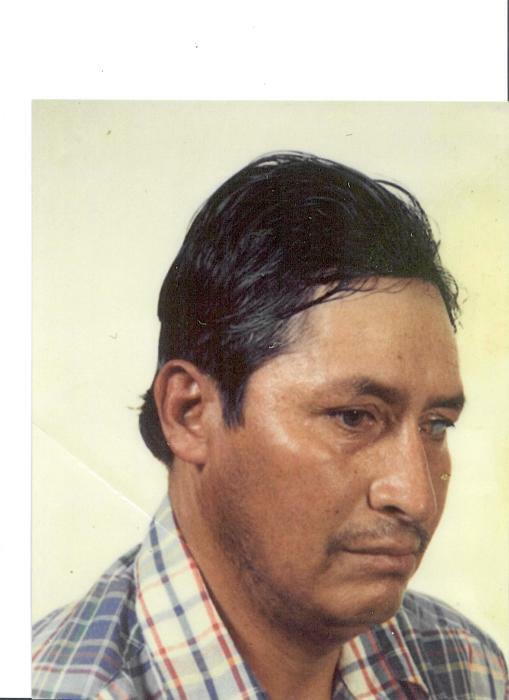 Javier Rocha Ortiz is survived by his wife, Esperanza Zamora Rocha of 55 years; two sons, Jose Luis and Sergio Rocha; two daughters, Maria Guadalupe and Marisol Rocha; 11 Grandchildren and 10 great-grandchildren. Visitation was held at Mehl’s Colonial Chapel on Wednesday, September 26, 2018 from 5 to 9pm with a Prayer Service at 7pm. The Funeral Service was celebrated at Mehl’s Colonial Chapel on Thursday, September 27th at 10am with burial following at Valley Public Cemetery.